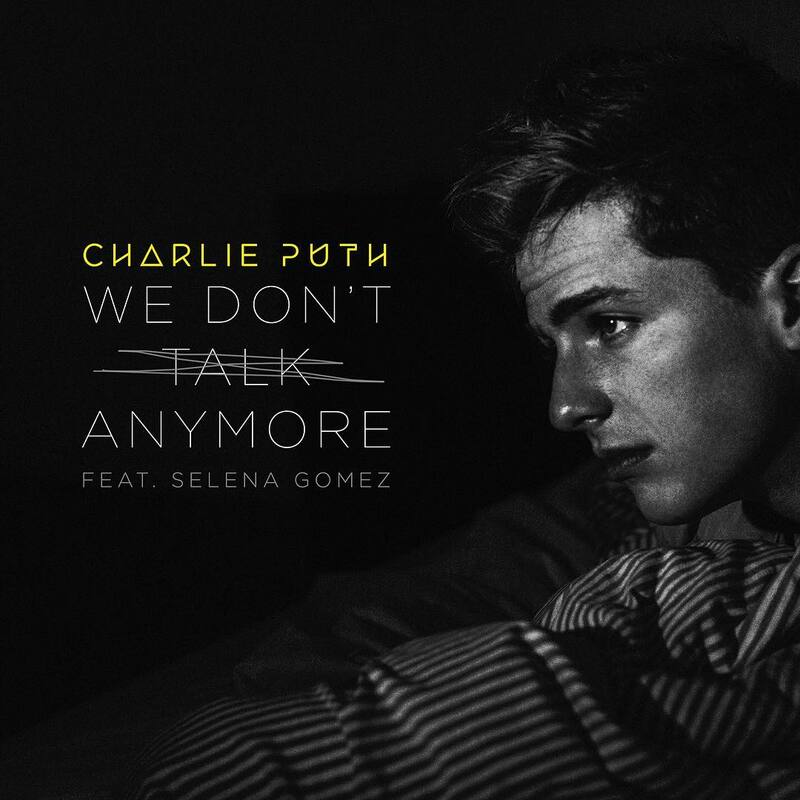 Already a gold-selling, bonafide top ten smash here in Australia, it would appear the story is far from over for Charlie Puth and Selena Gomez’ chart hit ‘We Don’t Talk Anymore’, with the unveiling earlier today (some may say belatedly) of its official video. Naturally, its release was rather well timed; following on from Charlie’s performance of the track at the 2016 Teen Choice Awards over the weekend. It’s a sweet piece too; a split-screen affair during which Charlie (on the left) goes about his daily business while no longer in the life of Selena (on the right), who’s also going about hers. Clearly there are still feelings for each other, but they’re separated and dealing with that separation in similar ways. Will their relationship be kindled by the end of the piece? You’ll have to watch to see.